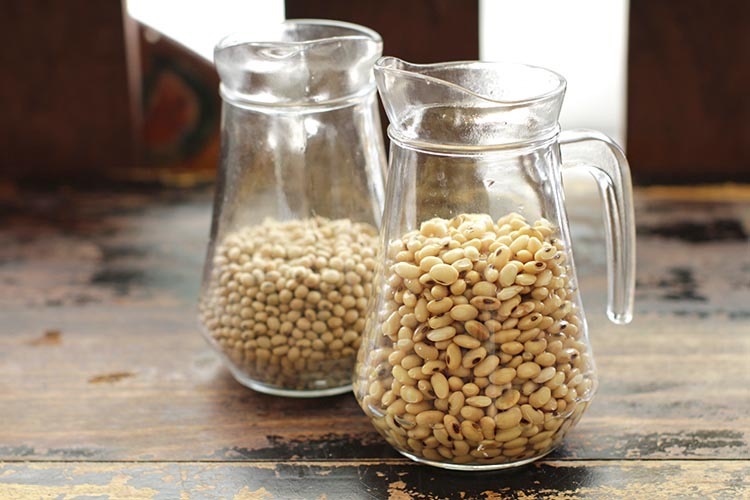 Soy beans have traditionally been an important part of a plant based diet. Soy products, namely tofu, contain an abundance of protein, making it a perfect ingredient for vegetarian and vegan meals. Tofu is generally believed to have been invented 2,000 years ago in China. Students in this class learn how to make tofu beginning with soaking soy beans through the entire process to produce blocks of firm tofu. 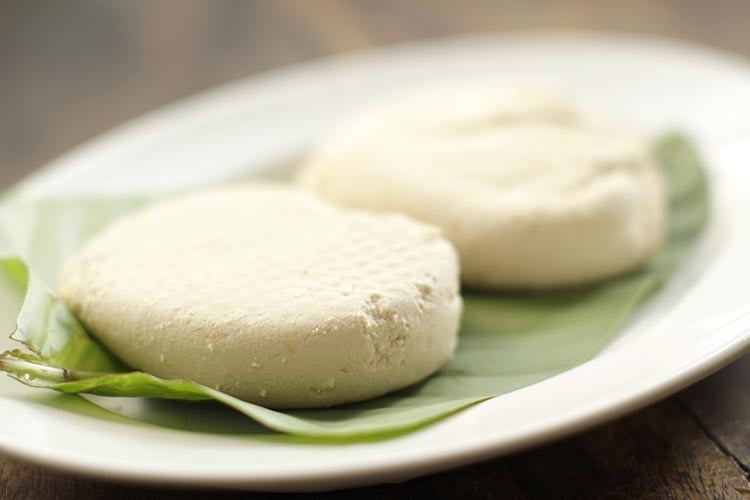 Freshly made tofu has a distinctly superior texture compared to mass produced tofu, making it an important base ingredient in a Thai vegetarian kitchen. Students are introduced to each other and allowed a few minutes to get acquainted. Instructor provides a brief overview of the entire process for making tofu from raw soy beans. Students remove pre-soaked beans (placed in water the evening before class by the instructor). Beans are rinsed and the tofu making process begins. After initial preparation of the soy beans, students cook the beans creating the base liquid. Then students learn how to turn the base liquid into the thick paste which ultimately becomes solid tofu. Students learn how to separate the soy milk, which is a natural byproduct of the tofu making process, from the thick paste that will become the solid tofu. 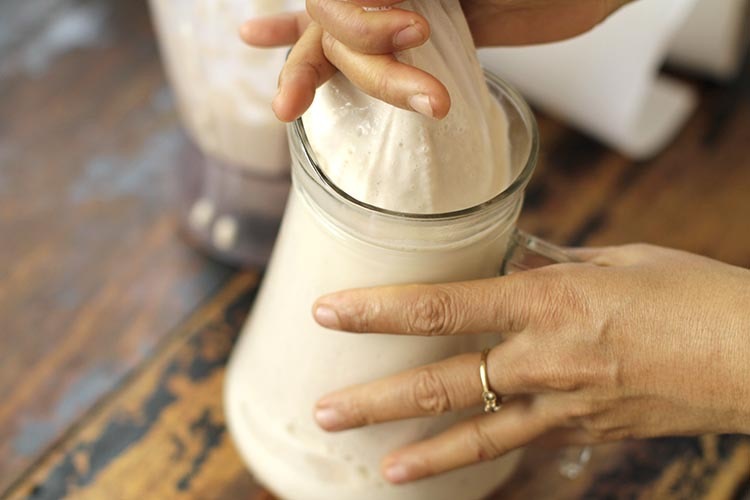 A series of repetitive steps are required to remove all possible liquid from the solid base that now is beginning to form as tofu. 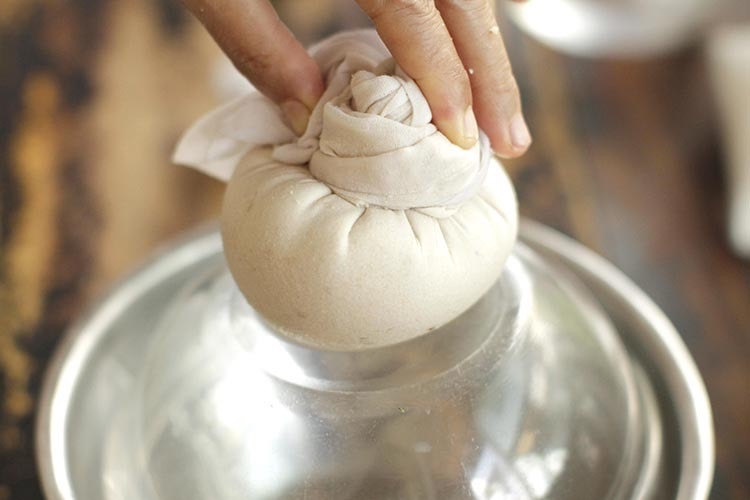 Compression is applied to the solid base wrapped in cheesecloth in cycles designed to remove as much excess liquid as possible. An additional drying step follows the compression steps, and students begin to shape the tofu and form the rough final blocks. The rough tofu blocks are placed under pressure again, partly flattening the tofu into round blocks. The blocks are then cut as squares, completing the final creation. The blocks are then ready to use in Thai vegetarian and vegan recipes. Students are able to sample the tofu at this time and will immediately notice the distinct difference of the freshly made tofu to store bought mass produced versions. 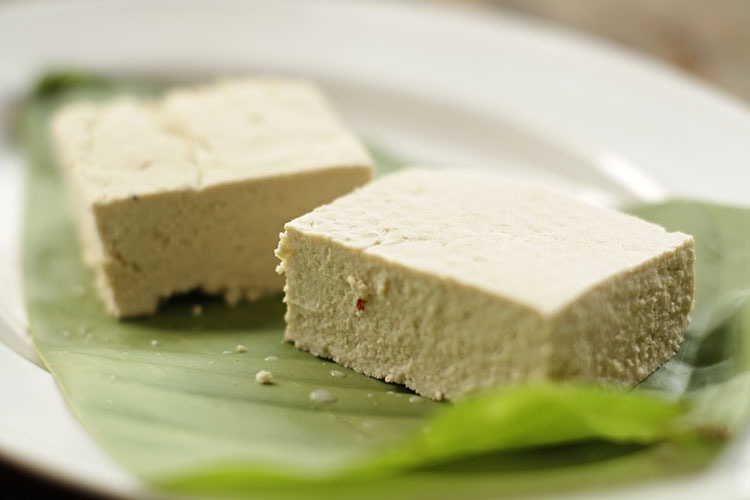 There are an endless numbers of recipes that benefit from the unique taste and texture of freshly made tofu. Students are introduced to cooking concepts using freshly made tofu by learning the following recipes. Please contact us with any questions at and we will reply quickly.